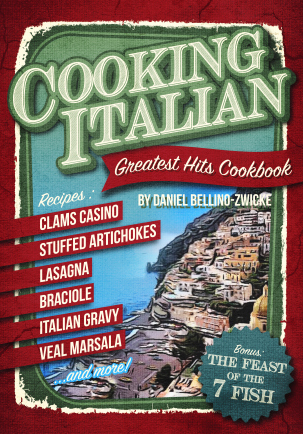 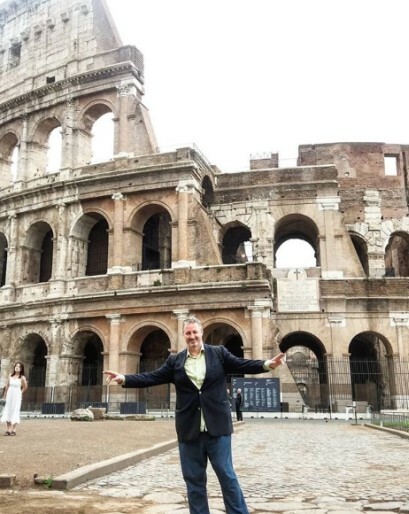 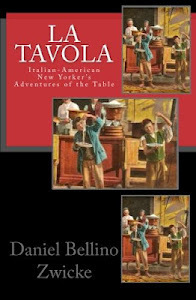 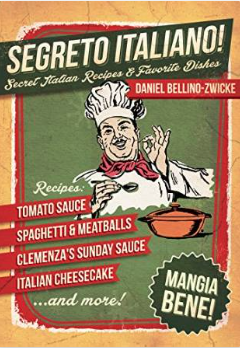 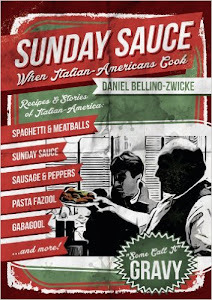 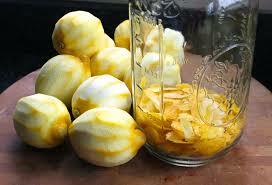 Learn How to Make Spaghetti & MEatballs and Meatball Parm Sandwiches in SUNDAY SAUCE by Daniel Bellino-Zwicke .. 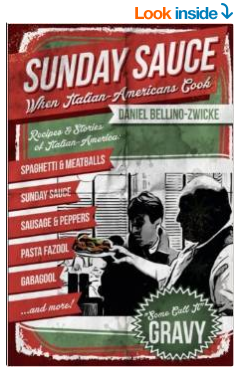 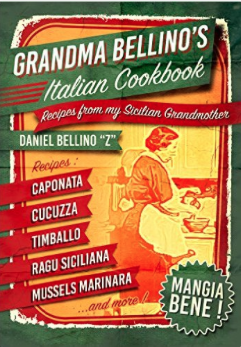 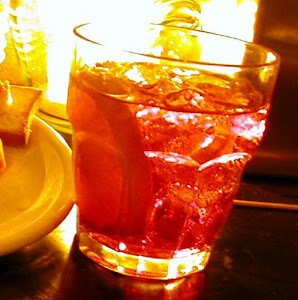 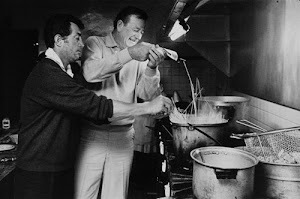 Recipes for Meatballs alla Sinatra, SUNDAY SAUCE alla CLEMENZA, Goodfellas Priosn Sauce and much more .. SUNDAY SAUCE - When Italian-Americans Cook .. 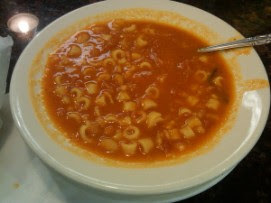 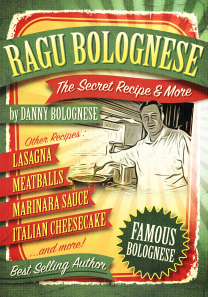 The RAGU BOLOGNESE COOKBOOK .. Click HERE !